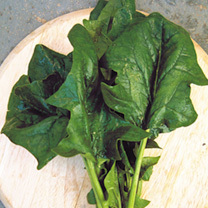 A fast-growing true type spinach with attractive round dark green foliage which is delicious as baby leaves. 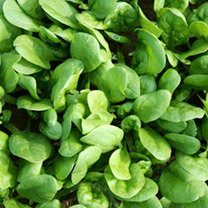 Ideal for spring and autumn growing. 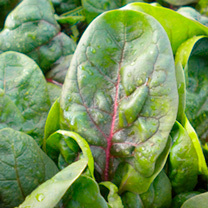 Recommended sowing times are March- mid April and August onwards. Mildew resisitant.